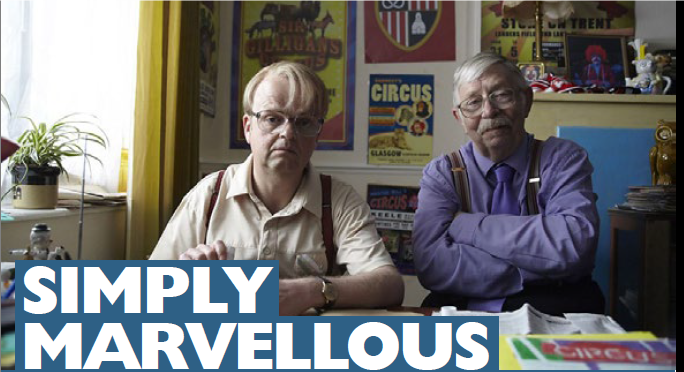 Free screening of “Marvellous” followed by Q&A with Neil Baldwin and Malcolm Clark, co-authors of Neil Baldwin’s autobiography “Marvellous: Neil Baldwin – my story”. This BAFTA award winning film is part biopic, part musical and part fantasy. It is the inspirational and incredible true story of Neil Baldwin, a man who refused to accept the label of learning difficulties, and who has led an extraordinary life.